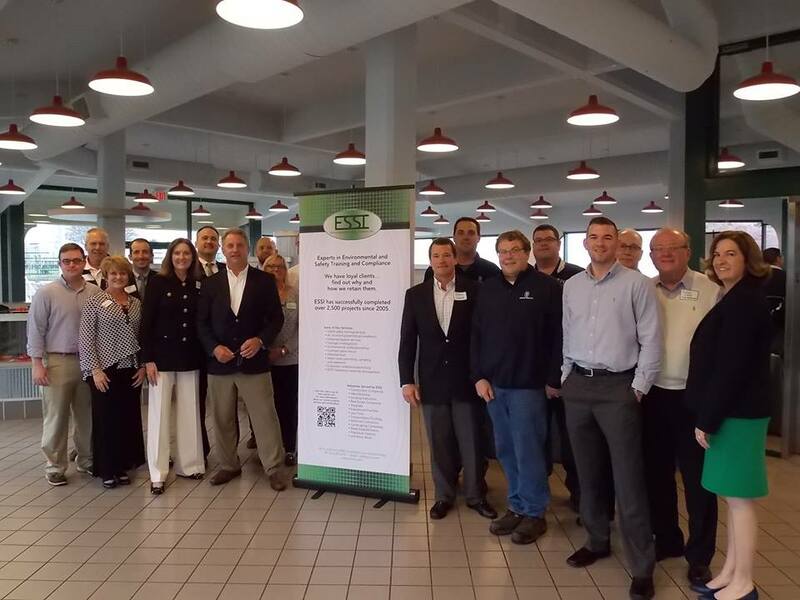 ESSI News | Page 10 | Environmental & Safety Solutions, Inc.
ESSI Celebrating 10 Years! With some people from Evansville chamber! !